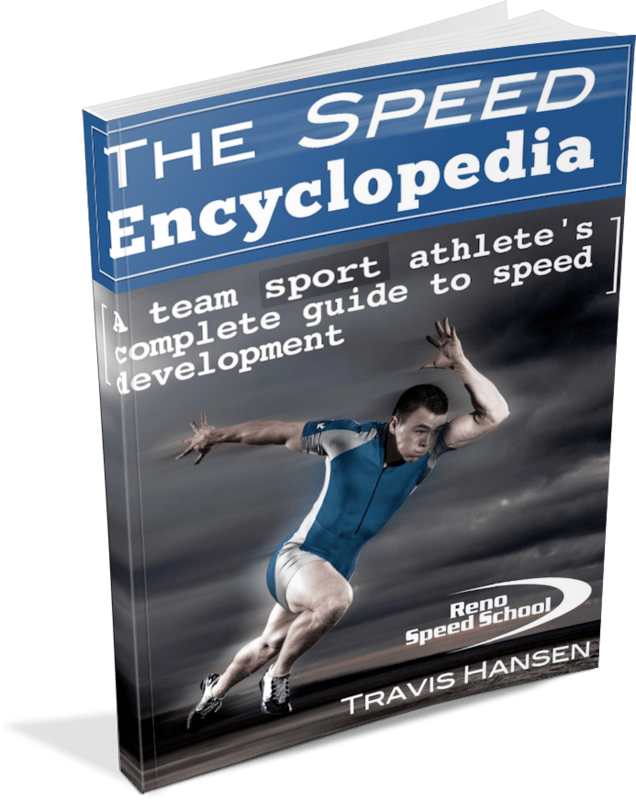 If you're looking for a quality 'go-to' resource when planning speed, strength, and power development for your athletes, Travis Hansen's 'The Speed Encyclopedia: A Team Sport Athlete's Complete Guide to Speed Development,' is a coaching resource you want in your personal library! In this 242 page ebook, Travis Hansen provides the training science behind speed development for athletes on all levels, including high school, collegiate and even professional athletes. His simple approach to addressing techniques and practices geared toward improving the results of your sprinters will transform your sprints program in no time! Discover how to teach proper sprinting techniques, demonstrated in well illustrated photographs and diagrams, to help your athletes maximize their speed performance. Find out why acceleration is more important than top speed and why each phase of acceleration must be executed in order to gain the highest results. Immediate access to a comprehensive video library through the (www.renospeedschool.com) website to view detailed technical instructions for every single exercise listed in the book to make sure you are performing each one correctly. A complete 5 step nutritional plan for either muscle building or fat loss. This guide customizes caloric and nutrient intake so your athletes can maintain a healthy diet and weight throughout the season. Specific speed training for beginners, intermediate and advanced athletes based on the advice and program success of some of the best track and field coaches and researchers. Instead of wasting time searching YouTube for drills, lifts, & exercises, Travis gives you direct video links to 55 different training activities, saving you countless hours in preparation. The warm up manual is no simple list of exercises. This 39 page text contains training theory and methodology behind Hansen's 5 Phase Warm Up System, as well as images and teaching instructions for all the activities contained in the manual. 'Must have' resources for busy coaches! 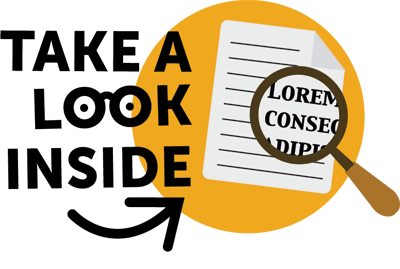 As soon as you successfully place your order, you'll receive instructions for immediately accessing your Speed Encyclopedia. In the digital age, we know you expect full access to your purchases on all of your devices. That's why you can read your program at home, at the track, in your car, or at the gym. On every device. Wherever you are. 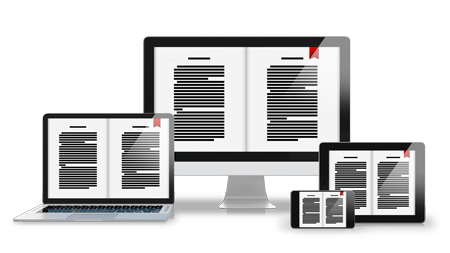 If you're not satisfied with the content in this program, simply request a refund within 60 days of purchase and we'll refund you the full price, no questions asked!